The Music Academy is pleased to offer quality studio recording at affordable prices! 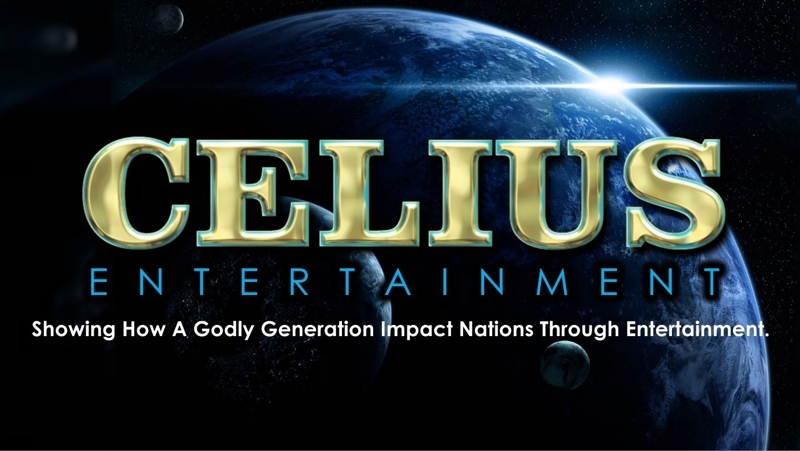 Owned and operated by Harold Celius of Celius entertainment, our state-of-the-art professional recording studio is sure to give you the sound you are looking for. Utilizing the most current version of Pro-Tools, we offer a full range of mixing and mastering to fit any budget. Call us today for quote on your recording project! Did we mention that every current student of The Music Academy gets one free 30-minute recording session per year? We figure all of our students work really hard to sound their absolute best. Why not provide them the opportunity to record their hard work? Their audio recording will be mixed and burned to a CD absolutely free of charge. Its our way of saying 'Thank You' for being a part of our school!